1. 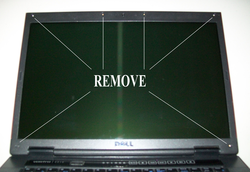 Locate The inverter, usually mounted directly below the screen, behind the bezel (trim panel). 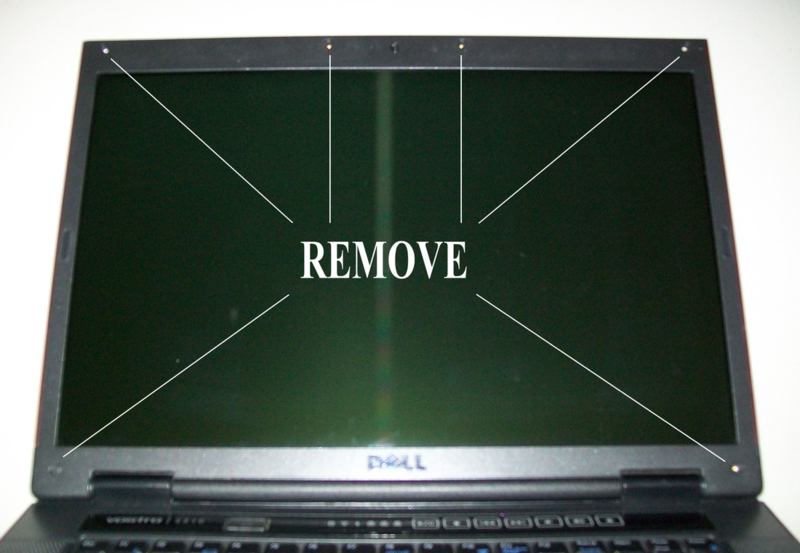 Remove the 6 screws around the perimeter of the screen bezel. Gently raise an edge and work your way around the screen, lifting with your fingers, careful not to bend the plastic too sharply or cut yourself. 2. Remove the screw holding the inverter in place. Lift the inverter and remove the electrical connections, careful not to tweak any pins or break any tabs. The 2-leader connector on the right-hand side goes to the monitor, the other comes from the power supply. ﻿3. Hold the new inverter by the plastic sleeve, careful not to touch the board, and make sure all electrical connections are firm. Lower into place and install the screw. Reinstalling the bezel completes the operation. * When working with electronics, ground yourself to prevent static electricity. * The plastic sleeve protects the Inverter's PC board components from oils and other contaminants, do not touch!